On a Saturday in summer, you will often have to queue in the rain to get into the near-legendary Magpie Cafe. The top-notch seafood is certainly worth a wait in the wet, but you should aim to get there by noon to be sure of a table in time for lunch. Spread over several floors of an atmospheric white-washed nineteenth-century harbour-side building, the Magpie is a cramped, but enjoyable, place to eat. 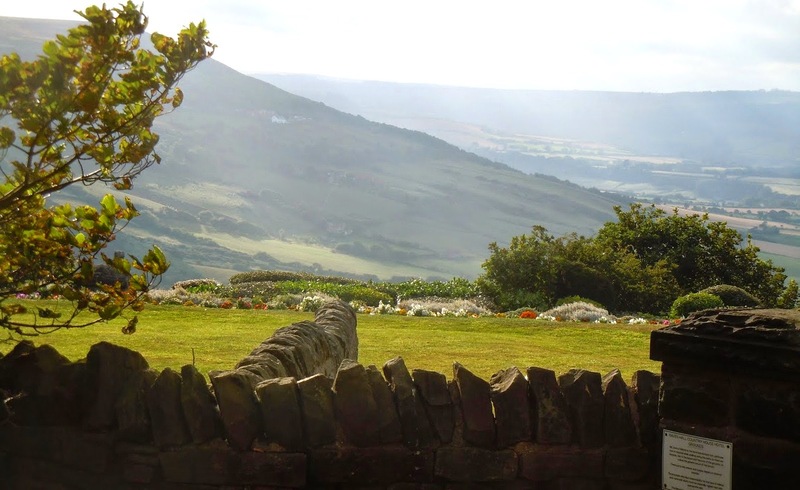 From the big windows, there are views across the harbour, towards the ruined Abbey and the narrow winding staircase is lined with arresting old black and white photos of Whitby. Service by the mostly middle-aged locals is very professional, friendly and accommodating. The waitresses will bring colouring sheets for kids and they don't rush you, despite the pressure of people standing on the steps waiting for a table. 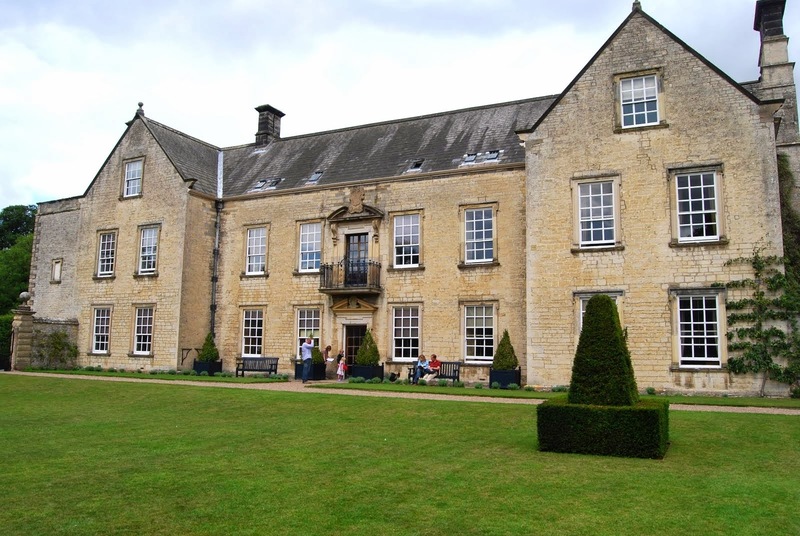 By National Trust standards, Nunnington Hall is a relatively modest country house and estate covering just eight acres. Still, the hall is a handsome and atmospheric stone building, mostly dating from the seventeenth century, surrounded by a series of luscious gardens adjacent to the river Rye in a picturesque corner of Yorkshire known as the Howardian Hills. Lacking outbuildings, the hall's National Trust reception desk, touting children's activity sheets for a hefty £2 apiece, tearoom and shop are all squeezed into the ground floor of the main house. In the large oak-panelled entrance hall, you are greeted by rows of stuffed stags’ heads, plus the morbid skins of several big cats, including a lion and cheetah, stretched out flat - trophies from hunting exhibitions by the last owner of Nunnington Hall - Colonel Fife. 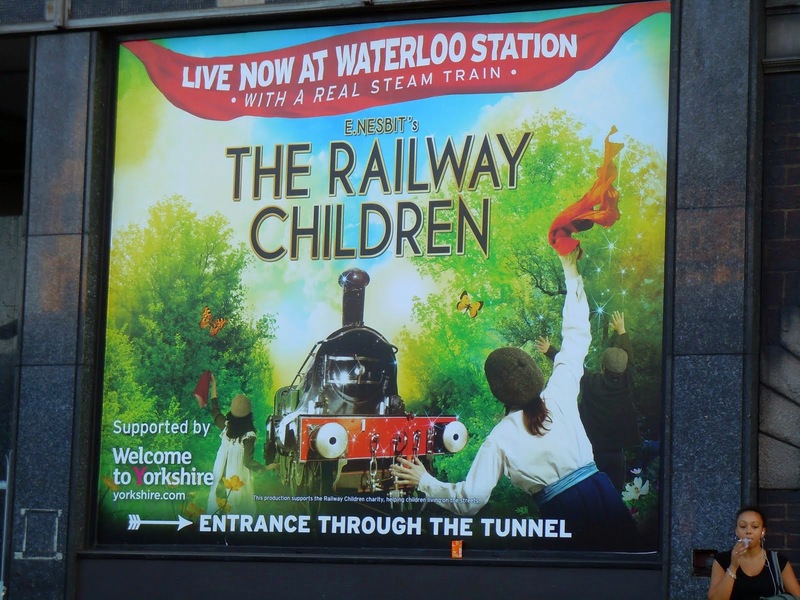 Set in the former Eurostar terminal at Waterloo station and featuring a 140-year-old steam train, this production of The Railway Children is an extraordinary piece of theatre. The long narrow stage straddles a section of track, flanked on each side by 500 seats rising up 11 rows. The glass and blue steel frame of the station is completely hidden by an elaborate and atmospheric set with a jet black backdrop. Two replica Edwardian signal boxes are positioned at either end of the stage, a wooden footbridge rises over the track and vintage suit cases are strewn around the floor. As the action moves from the children's London home to their rented cottage in the Yorkshire countryside, the set changes with the help of portable platforms, which bridge the track, to form rooms. These platforms, bearing furniture appropriate to the scene, are shunted up and down the track by stage hands dressed as railway workers. The tunnel, where the children rescue an injured school boy, is imaginatively created using semi-opaque black blinds, while the cast's Edwardian costumes are also elaborate and evocative. Advertised as a "ninja-quiet ride", the Trek District 2010 Single Speed Hybrid lives up to its billing thanks to its unusual and futuristic carbon-fibre belt drive instead of a conventional metal chain. You cruise along almost in silence, occasionally startling pedestrians and other cyclists accustomed to the clink of metal on metal. As well as being quiet, the belt drive doesn't need any lubrication, so it won't muck up your trousers or your hands, and it is reputed to be durable, lasting twice as long as a conventional chain. While the easyish single speed gear is perfect for a slight incline, the reasonably fit will often find their legs spinning on the flat or going downhill. Still, this bike, with its aluminium frame and carbon forks, is pretty light and it has slick, narrow road tires, so it will shift. And you can get up most hills in London without getting out of the saddle.